One of the hardest things that I find about food blogging (apart from actually trying to juggle this around my office job and spending some QT with the family) is having taste testers to give me print worthy descriptions of my goodies. The kids I just have to take the fact that they are eating my recipes as a compliment, but hubby. I mean, I don’t want to bag him out…but…He could learn a few more adjectives to help me accurately capture the deliciousness of my recipes! According to him everything I make is ‘not too bad’ or ‘pretty good’. Not exactly that helpful right?! So this is why I am so glad I had packed these gorgeous Roasted Pumpkin and Feta Muffins for a park play with friends and could get their opinions. After school drop off this morning we headed to a local park that has got this great scooter and bike track which is just perfect for kids. And of course we had to take the essentials. Coffee, babycinos and a packed lunchbox. 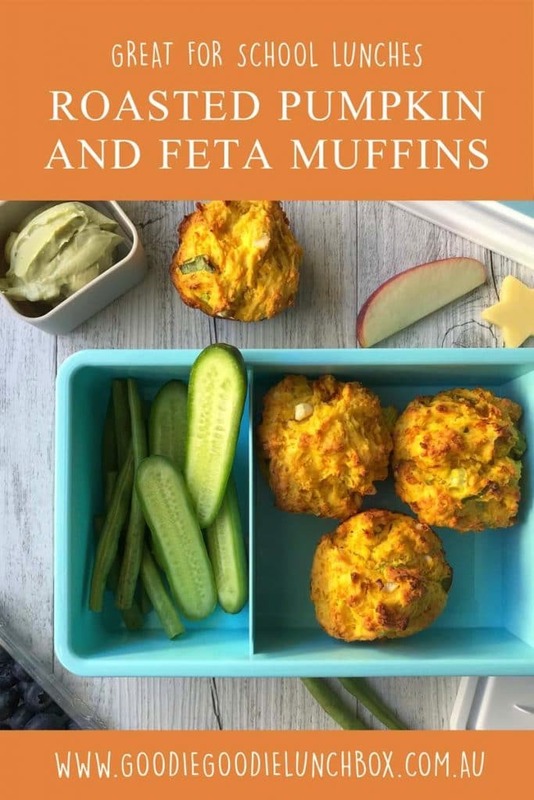 In the shared lunchbox was my new savoury muffin recipe, these delicious Roasted Pumpkin and Feta Muffins, along with lots of other options for a healthy and delicious morning snack. I wanted to see what my friends thought of the muffins so I offered them some. And they accepted. Do you love savoury muffins? I do! The roasted pumpkin adds a fantastic sweet flavour to the muffin and I love the way that this plays with the salty feta. Of course feta won’t be to all children’s tastes but you could always substitute with grated cheddar if you really would rather not try feta with your kids. But I urge you to try – they may not even notice. I also love the addition of ricotta to this recipe. It really packs a protein punch which is so important in school lunch boxes. These would also be great for baby led weaning, they are just so full of goodness. My preschoolers love these too. So really these Roasted Pumpkin and Feta Muffins are just a crowd pleaser! 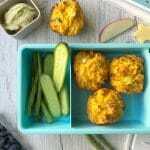 These savoury muffins are also freezer friendly and nut free so perfect for school lunches. 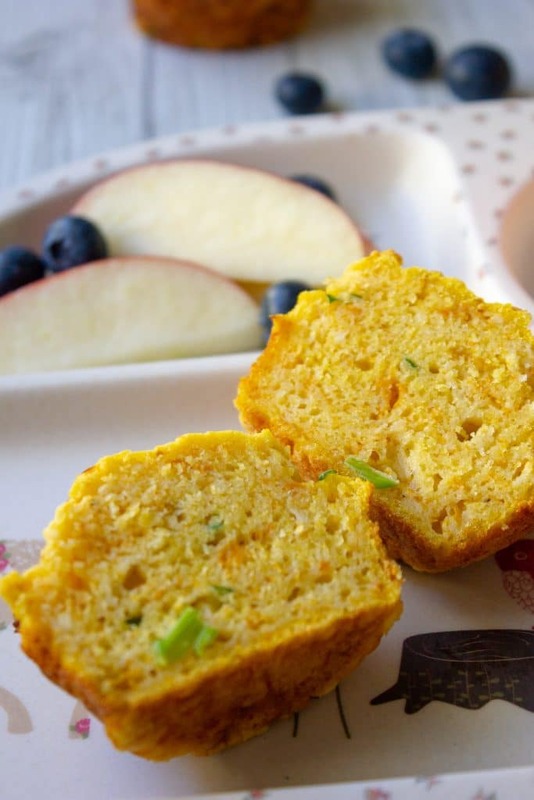 Savoury muffins are a great alternative to a sandwich in the lunchbox. I especially like making these in bulk and freeze for school lunches during the term. To freeze muffins, cool them completely after baking before transferring to a ziplock bag. They will freeze for two to three months. 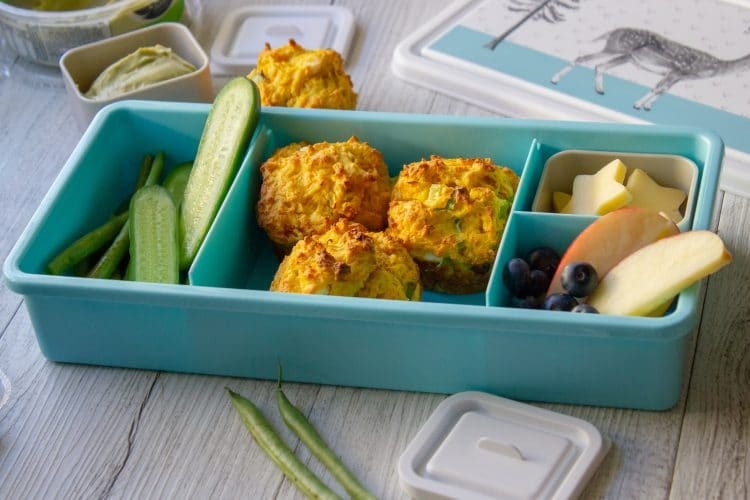 If using for school lunches get the muffin out the night before and defrost in the fridge overnight or reheat from frozen for around 20 seconds. Love pumpkin? You will love these delicious dairy free Pumpkin and Coconut Muffins! Or are you searching for more savoury muffin recipes? 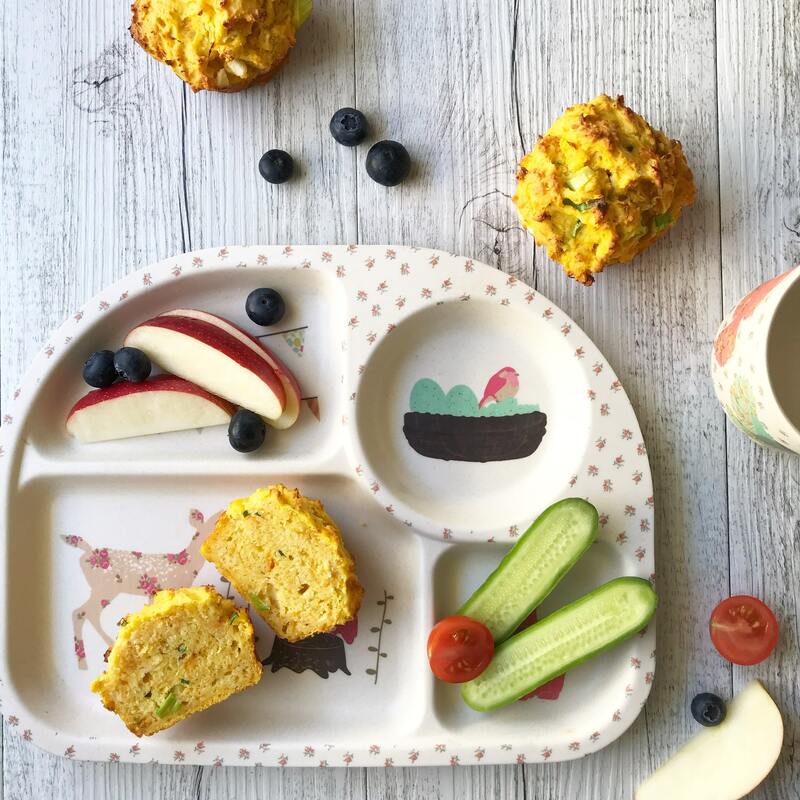 Check out these Cheese and Vegetable Lunchbox Muffins. These Roasted Pumpkin and Feta Muffins are deliciously sweet and salty and fantastic for school lunches. 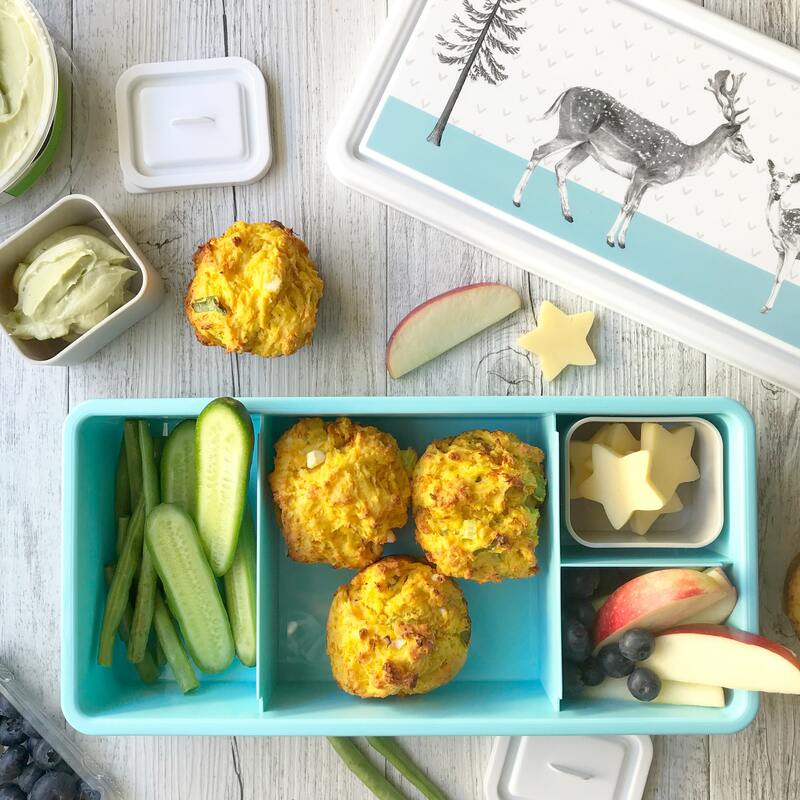 Savoury muffins are a great option in the lunchbox instead of a sandwich. Once baked cool in the tray for around 5 minutes before turning out onto a wire baking tray to cool completely before freezing or enjoy warm from the oven. 1 cup of roasted mashed pumpkin is made from around 500g of raw uncooked pumpkin. As always, if you bake I would love you to take a pic and share with my on my socials – you can find me on Instagram and on Facebook…come say hi! These look fabulous! It would be something to look forward to, having these in the lunchbox when you are getting through the day. I had planned on making these but forgot to get ricotta. Is there something I can replace it with? Hello, can i use 1 cup regular flour and 1 cup wheat flour? or maybe oat flor insted?